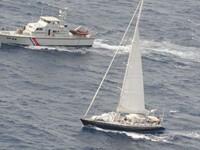 The HROA's aim is to provide sailing, social and other activities, and to promote an exchange of information, experience and views. The Association was formed over 25 years ago, and has grown steadily ever since. Each of our 300 or so boat-owning Members can nominate an Associate, and we have many Friends - past owners who like to keep in touch and join in with many of our events. This makes us a community of about 600 individuals sharing a common interest. Although most Members keep their boats in the UK and Ireland, we have a strong representation in the rest of Europe and further afield. You can read more about the Association in the Message from the Commodore and on the Benefits of Membership page of this site. How could a no-deal Brexit affect cruising yachtsmen? 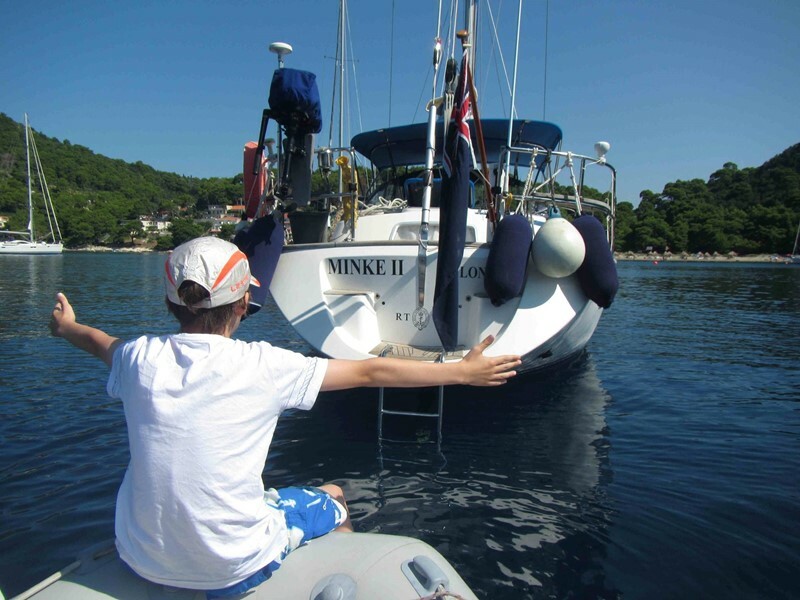 The Cruising Association and the RYA have both produced an outline document for sailors travelling and sailing within the EU. Note: Only the 5 most recently posted notices are shown above. For the full list of short notices please click on the link below. The Spring Rally is the first of the season and always very popular with members. Please book in good time; your application is not considered approved until payment has been received. 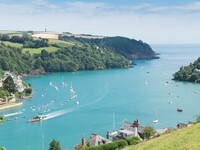 Next Summer's cruise will visit the West Country and includes a couple of destinations new to the HROA. Plans have now been finalised and applications are now open. This year an East Coast rally to Woodbridge Tide Mill Marina on the picturesque River Deben is planned. Note: Only the next 5 events are listed above. For the full events diary please click on the link below. If you are purchasing or own a Hallberg-Rassy Yacht and would be interested in joining the HROA please click on the Join the HROA button below. Alternatively, if you have any questions about the HROA you can contact us by clicking here. We look forward to hearing from you!